Are you ready to learn to speak Spanish? Or, maybe you have studied Spanish previously but would like to improve your conversation or grammar skills? Or, perhaps you’re a priest who would like to celebrate the Eucharist in Spanish or a deacon who yearns to proclaim the Gospel in Spanish with greater confidence. This is your chance! 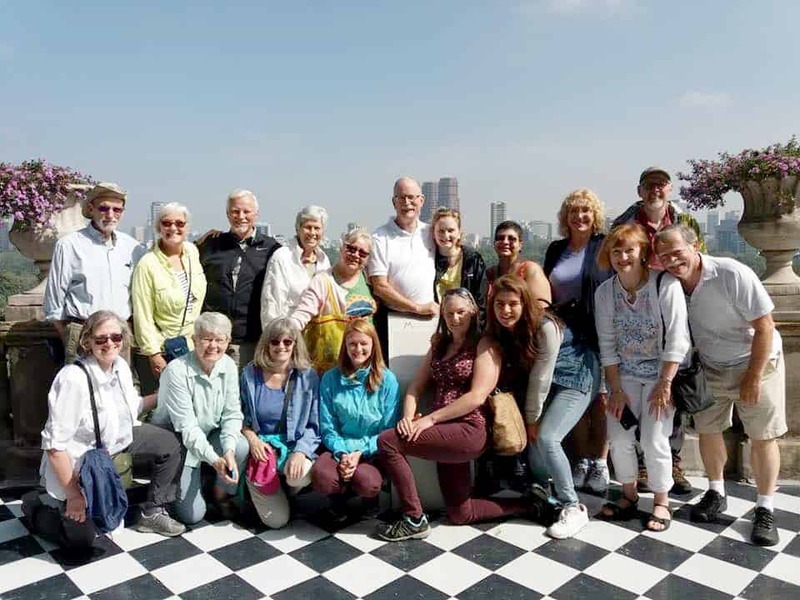 Join your companions from the Episcopal Diocese of Oregon for a two-week 2019 Diocesan Spanish-language immersion program in Cuernavaca, Mexico! 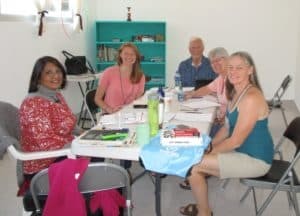 The language program will be held from August 3-17, 2019 and is a joint venture of the Diocese of Cuernavaca and the Diocese of Oregon. All levels are welcome—from those with very little or no Spanish to the more advanced student wanting to zero in on the subjunctive tense and reflexive verbs. Space is limited so please sign up as soon as possible! 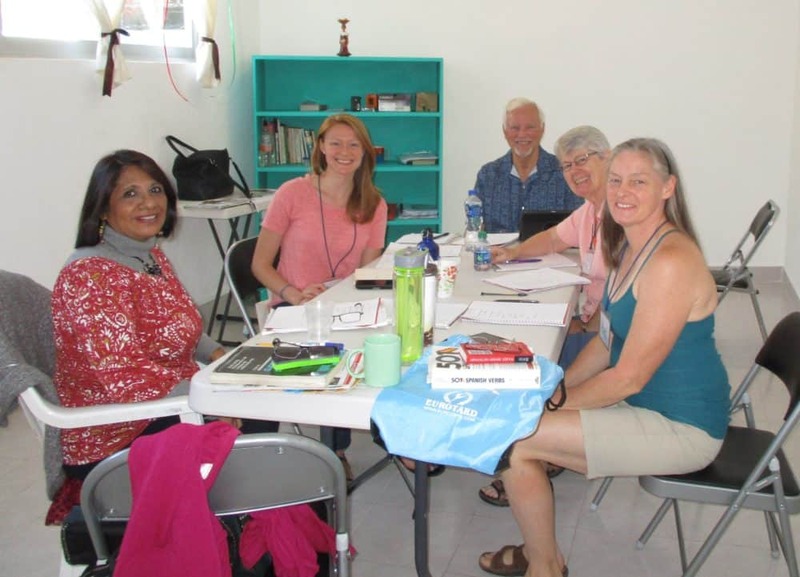 This program was originally developed by the Diocese of Los Angeles in partnership with the Instituto de Español de la Iglesia Anglicana de México (IDIAM), which specializes in teaching Spanish to English speakers. The course is open to up to 18 people who will be accommodated on a first-come, first-served basis. 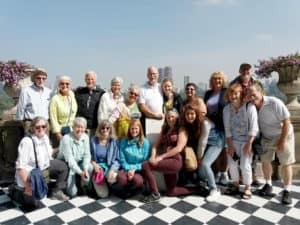 The group will stay at the Diocesan Center in Cuernavaca, which has been described as “a modest and friendly place.” In addition to language classes Monday through Friday, there will be visits to a variety of religious and cultural sites, including nearby villages. Daily Morning Prayer and Compline, said in Spanish and in community, will provide additional opportunities for speaking, praying and singing with newly acquired language skills. Our group will also have an opportunity to meet the clergy of the Diocese of Cuernavaca and worship in local Anglican churches. The cost for the course is $2,000.00 per person which includes registration, tuition, language program, airport transfers, shared lodging and most meals for the two weeks. It does not include airfare to and from Mexico City, entrance fees to museums, meals outside of the Diocesan Center, tips, trip insurance or personal purchases. A $100 deposit is due upon registration; one half of the remaining balance will be due by March 1 and the final payment by June 1. For more information, please contact Deacon Marla McGarry-Lawrence at mmcgarrylawrence@gmail.com or 503-803-0028. To register, please contact Tracy Esguerra at tracye@diocese-oregon.org or call 971-204-4101.